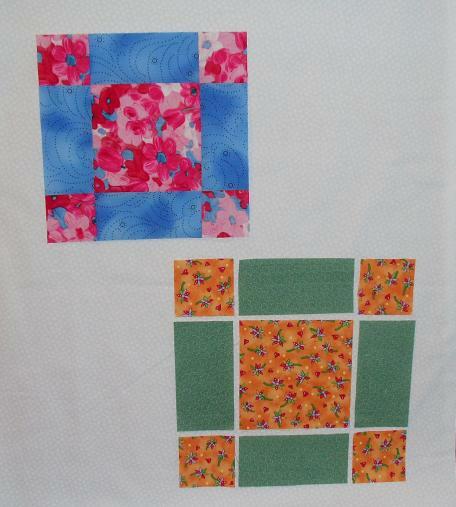 Love it- isn’t it great using up stash and cutting 5 inch squares will do that nicely. 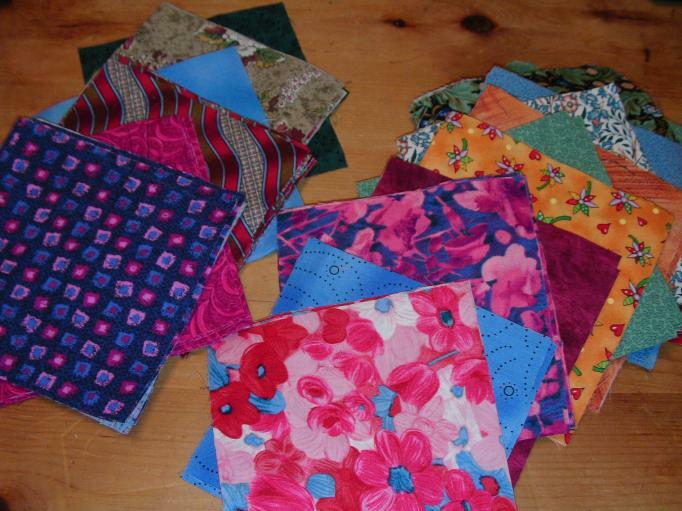 This will be a great scrappy quilt! I have never collected charm squares because I couldn’t see how I would use them but you have given me a great idea. Thanks.